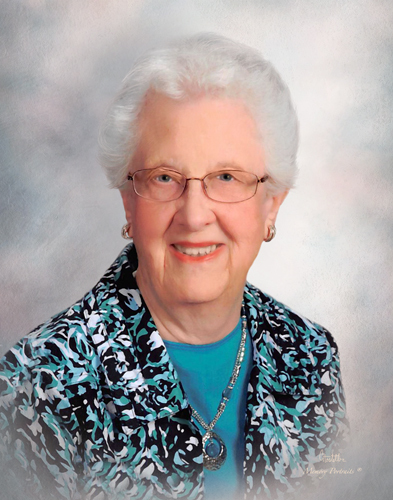 Gaynelle (Reid) Hill, age 94, of Evansville, IN, passed away at 12:11 a.m. on Tuesday, January 22, 2019, at River Pointe Health Campus. Gaynelle was born December 3, 1924, in Southard, OK, to Charles Franklin and Ada (Snider) Reid. She was a Christian and attended First Southern Baptist Church. Gaynelle worked as a secretary for the University of Evansville and for Bonifield Brothers Truck Line in West Frankfort, IL. She also enjoyed square dancing and was a member of the Swinging Squares Square Dance Club and a member of the Shirts ‘N Skirts Club in Evansville. 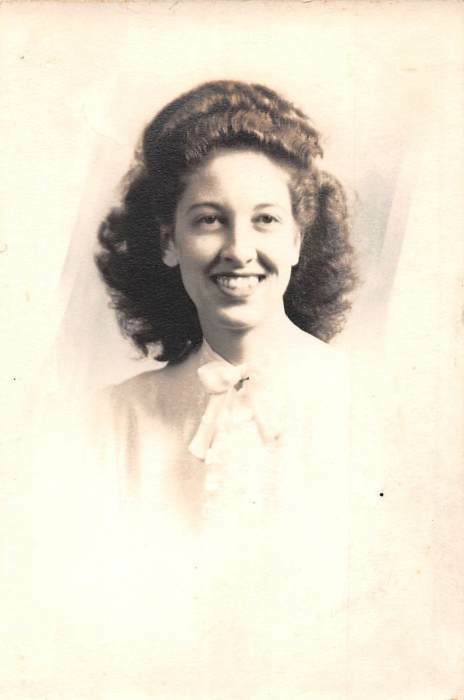 She is survived by her daughter, Myrla Gay Sproat (Jon) of Ashland City, TN; sons, Gary Dale Hill and Brad Alan Hill (Sue), both of Evansville; sister, Louise Fugate (Joe) of Kalamazoo, MI; grandchildren, Travis Ryan Hill (Vanessa) and Amy Elizabeth Hill; step-grandchildren, Mark Sproat (Kristine) and Andrea Daugherty (Tim); 6 step-great grandchildren, and nieces and nephews. She is preceded in death by her parents; beloved husband of 64 years, Bryan Junior Hill, who passed away in 2013; and sister, Thelma Underwood. Funeral Services will be held at 11:00 a.m., Friday, January 25, 2019 at Boone Funeral Home East Chapel – A Family Tradition Funeral Home, 5330 Washington Avenue with Reverend David Cullison and Reverend Don Moore officiating. Entombment will be in Park Lawn Mausoleum. Friends may visit from 3:00 p.m. until 7:00 p.m., Thursday, January 24, 2019 at Boone Funeral Home East Chapel and from 10:00 a.m. until service time, Friday, January 25, 2019. Memorial Contributions may be made to: First Southern Baptist Church at 25 South Cullen Avenue, Evansville, IN 47715.